Kim Hyun Joong<3. . Wallpaper and background images in the Kim Hyun Joong club tagged: kim hyun joong kim hyung joong kim hyun joong ss501. 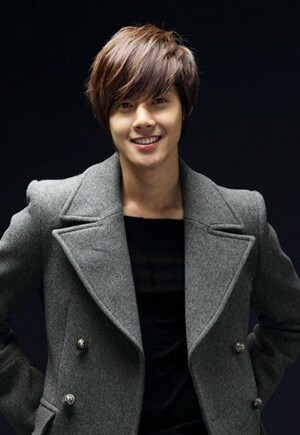 This Kim Hyun Joong photo contains giacca pisello, peacoat, and giacca di pisello. There might also be impermeabile, trench coat, ben vestito persona, vestito, vestito di pantaloni, tailleur pantalone, pantaloni tuta, tuta, persona ben vestita, giacca doppiopetto, and giacca doppio petto.